The Chain Saw Horror Ornament has been used to cut up something other than trees. If you were wondering how the severed arm and leg ornaments came to be, then look no further than this grisly device, subtly splattered with blood. This Halloween themed tree ornament is part of a special collection. 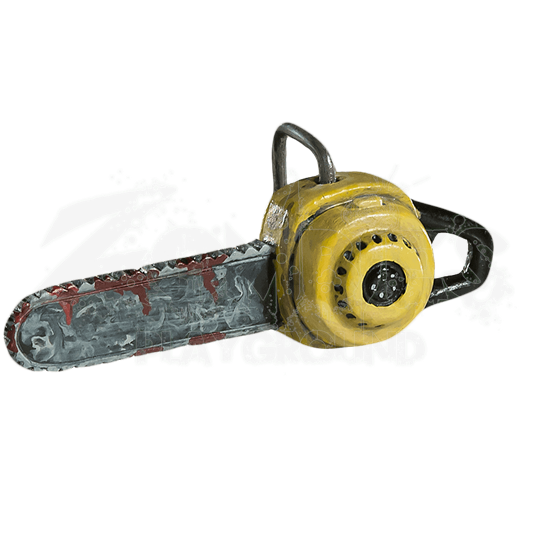 Although the chainsaw may be small, you will be impressed with its incredible hand-painted detail. Whether you decorate your tree for Hallows Eve or wish to create a creepy twist this Christmas, you will want this collectible ornament among your decorations.